Whether you have an old roof on your house, water leaking through the ceiling of your home, missing shingles, or just want an inspection of your roof’s condition, DAC Construction has the roofing team you have been looking for. Our professional construction crew takes time to carefully listen to all of our customers, and we are happy to sit in on a planning meeting for a commercial roof installation. 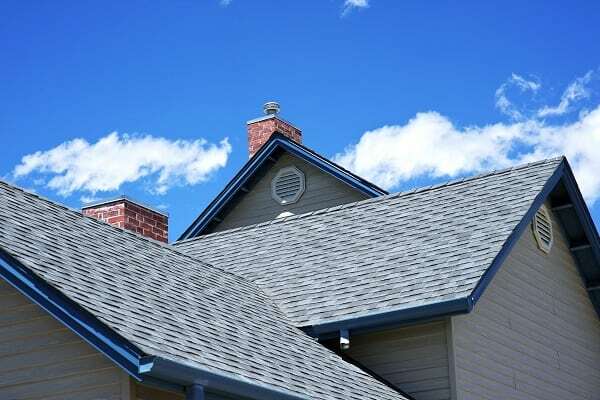 When installing a new roof, you will be able to choose from a wide range of asphalt shingle colors and styles. DAC is a professional installer with over a decade of experience in replacing and repairing roofs, so you can be sure your project will be finished on time and on budget. DAC Construction offers professional roofing services that cover the full range of commercial and residential roof specializations. If you have questions regarding our roofing services or you would like to schedule a free consultation for your next project, please contact us at 240-286-4695 today. DAC Construction offers roofing repairs to residential & commercial construction services in Laurel, Fort Meade, Odenton, Bowie, Crofton, Upper Malboro, Silver Spring, Burtonsville, Kensington, Chevy Chase, Glen Echo, Bethesda, Potomac, Rockville, Gaithersburg, Spencerville, Columbia, Fulton, Highland, Ellicott City, Clarksville, Glen Burnie, Pasadena, Severn, Annapolis, Baltimore City and Washington DC.